Mr Allen joined the Booth House boarding team in 2018 and was previously the Head of Boys’ Boarding at All Saints’ College for the past five years. 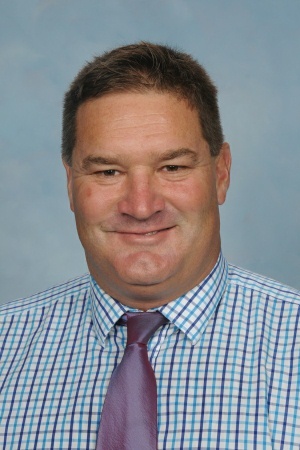 Previous to this Mr Allen held significant positions at Dulwich Preparatory School in England and at Georgiana Molloy Anglican School in Western Australia. Mr Allen is joined by his wife Jodie and two children, Imogen and Harry. One of the most important aspects of boarding life is that of a boarder’s health and wellbeing. Mrs Carson has the role of caring for our boarders in their time of need. A Registered Nurse with an extensive career, her experiences have been in many fields, including Midwifery and Mental Health and research. 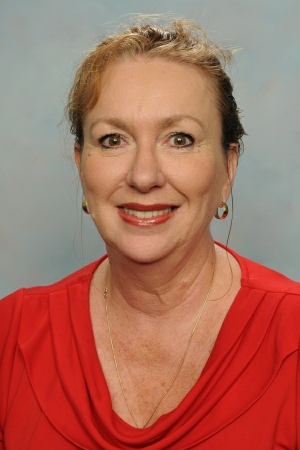 Mrs Carson is also a parent of Whitsunday Anglican School. Boarders have access to Mrs Carson throughout the School day, morning and afternoon clinics in Booth House, as well as 24/7 on call access.